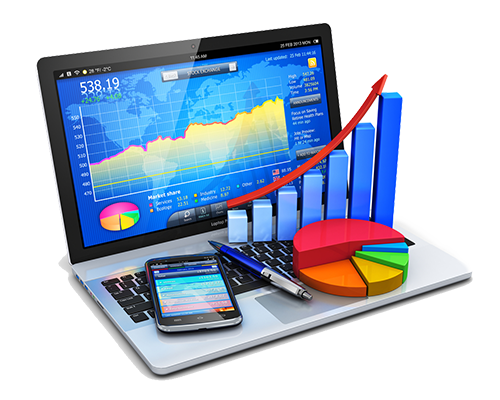 NBFC Software,is a comprehensive automation explanation of loan Finance Software for Finance Company. This is a web based Application is designed & developed with high quality features & latest technology For the loan banking and loan financial services industry. Cyrus is leading complete web solution providing company in India that fulfill requirements of Finance Companies and offer high facility loan finance software with required features and functionality, and managing complete finance loans, Deposit and Account management of your loan finance business.